Rod Stewart has announced five dates for a new outdoor tour of the UK in 2014, including shows at football stadiums in England and Scotland. Following hot-on-the-heels of his sell-out Live The Life Tour, which hit arenas in 2013, this new trek will see Stewart performing hits old and new. "A lot’s happened for me both professionally and personally since I last played these locations and I’m delight to be coming back. Its been a long time coming, but I’m looking to make my return something people will remember. It will be quite emotional singing Brighton Beach [off new album ‘Time’] in the place where it all happened. That will be such a special moment. It’s also going to be fantastic playing football stadiums and the atmosphere is going to rock." The tour will mark the 40th anniversary of the last time Stewart played in Blackpool and Stoke, with legendary group the Faces, while his last show in Brighton was in November 1996. Rod Stewart Tickets are on sale from 10am on Friday November 22, priced from £55 plus fees. 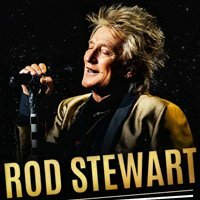 Click Here to Compare & Buy Rod Stewart Tickets at Stereoboard.com. 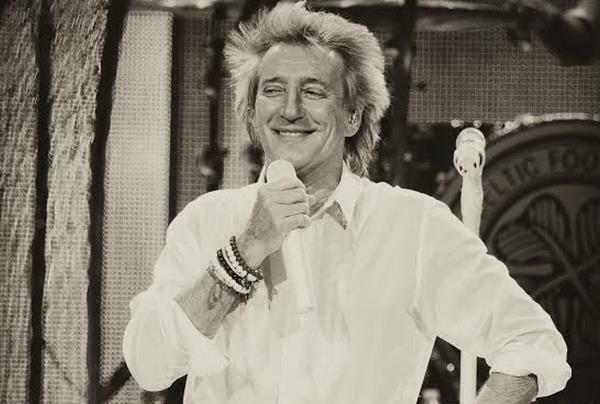 Rod Stewart has added three new dates to his autumn UK tour plans. Rod Stewart tickets go on general sale at 9am today, priced from £55.00 plus fees. Head here for pre-sale tickets. Rod Stewart has added more dates to his upcoming tour.